As always Silver Island UK have made my online purchases go without a hitch. Thank You. Beautiful ring looked good on line and even better in real life. Very happy with everything. Thanks Silver Island. As always,lovely quality jewellery,and prompt service. Little bit thin but very beautiful ring. A lovely ring. Perfect size and the colour of the stone is very pretty. Bought as a Christmas present for my daughter in law. She loved them. Love the quality and the design. My delivery arrived very quickly and was as I expected. Very pleased. Silver jewellery is an eye-catching, impressive choice of accessory. When combined with precious gemstones, they are even more captivating. 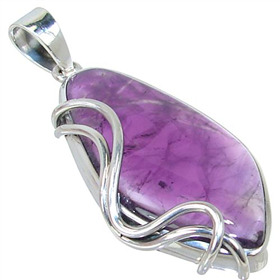 Silver Island UK chooses the best gemstone jewellery and offers you a variety of choice, so that you look beautiful no matter of the occasion. 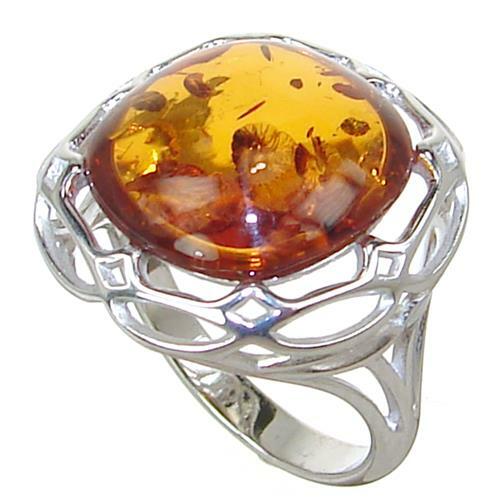 All of the renowned and talented designers offer you diverse amber and amethyst jewellery. We have collected those projects, which are the most distinctive, prominent projects. 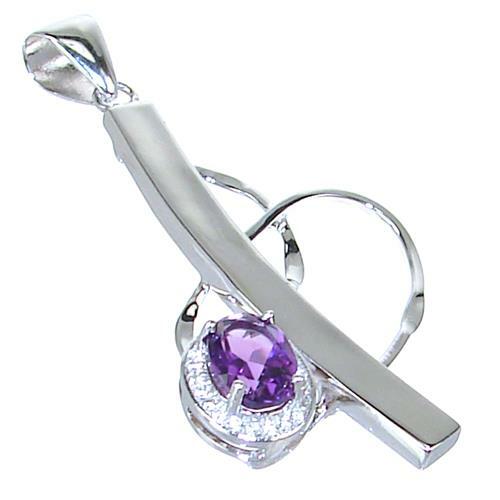 Our broad offer includes only the products that are meticulously crafted and made only from 295 sterling silver. Regardless if you prefer bold and bright gemstone rings or delicate and subtle ones, we have prepared a variety of choice for you. The ring that you choose should not only suit your outfit but also show your unique personality and mood. 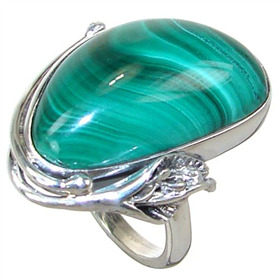 Choose from numerous gemstone rings online. 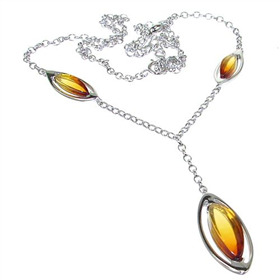 Silver amber jewellery has been long appreciated by specialists. 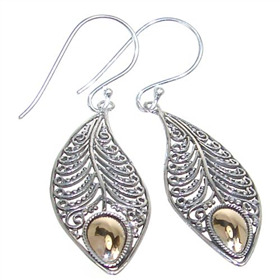 Now we offer you amber silver earrings that will certainly suit every outfit of your choice. A wide variety of items allows every customer to find a product that fulfils their needs. 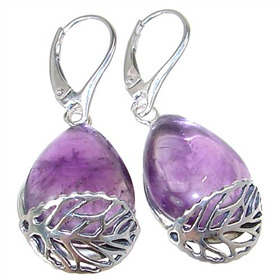 Enter this cattegory if you wish to browse through numerous high quality silver earrings. Every item scrupulously chosen by us is a small state of art. Made with the use of high quality materials that a unique combination, makes them exceptional, uncommon products. 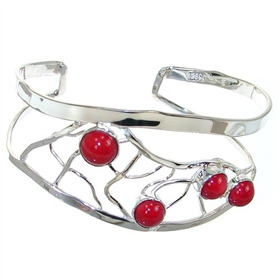 Nothing complements a beautiful set of clothes better than a beautiful bracelet made from 295 sterling silver. As we are one of the most highly regarded supplier of unique, exceptional jewellery, our offer varies as to suit every need of our customer. We combine a subtleness of silver and boldness of gemstones to give you the most admirable jewellery you can find, no matter if you prefer simple or detailed designs. Silver Island UK is a family business. Throughout the years we have striven to provide our clients with the most beautiful, one of a kind and intricate designs of silver jewellery. We get inspired only by the most unique and extraordinary projects from around the world and we deliver them straight to your doors. In order to be regarded as sterling silver, an item has to contain 92.5% of pure silver and 7.5% of copper. We always make sure that every piece of jewellery is marked as 925 sterling silver. We do believe that affordable prices are one of the most factor. 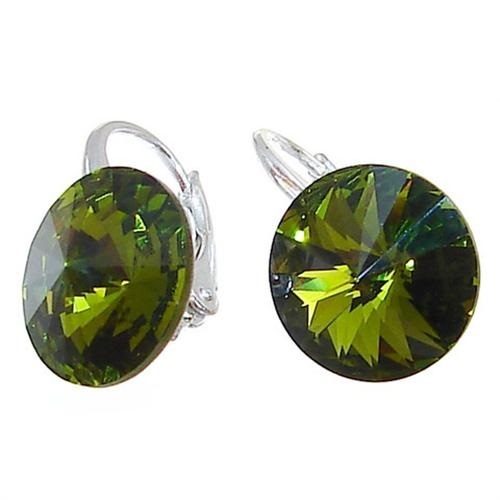 Silver Island UK strives to accompany them with highest quality silver jewellery for our clients to freely browse through our extensive and various offer of cheap silver earrings and natural gemstone or silver amethyst jewellery.